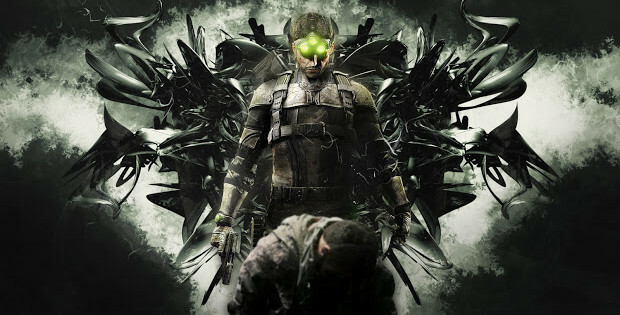 The Tom Clancy Splinter Cell: Blacklist is an action-adventure stealth game published by Ubisoft. It is the seventh installment of the Splinter Cell series of Tom Clancy and is the direct sequel to Splinter Cell: Conviction. It was released for Microsoft Windows, PlayStation 3, Wii U, and the Xbox 360, in North America on August 20, 2013, Australia on 22 August 2013, Europe on August 23, 2013 and Japan on Sept. 5, 2013.